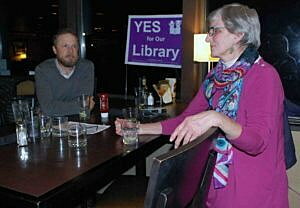 By a solid margin, voters approved a general obligation bond to build a new Missoula Public Library on Tuesday, giving supporters a boost of encouragement after a long campaign. With all precincts fully reported, the proposition sailed to easy victory, with 28,146 votes in support and 20,445 opposed. The initiative held the lead throughout the evening, ultimately passing by a 57 to 42 percent margin. Missoula County commissioners approved a 20-year, $30 million bond for Tuesday’s ballot. The bond will build a new library with triple the capacity for computers and Wi-Fi, expanded digital collections and access to video production and 3D printing. Karl Olson, also with the foundation, said architects and the design team will begin detailing the project this month. As proposed to voters, the new facility will stand on property just east of the current library. Plans call for a four-story building providing roughly 121,000 square feet. The new facility will also house three Missoula nonprofits, including the Children’s Museum Missoula, Missoula Community Access Television, and the University of Montana’s SpectrUM Discovery Area. More than 500 community leaders endorsed the bond effort, including small business owners, teachers, retirees and non profits. An expanded and more modern library has been in the works for six years. The library’s all-volunteer Board of Trustees began discussing a new facility in 2010. The trustees held a number of public events to involve the community in planning. The current plans comprise the public’s collective vision of what the new facility should look like. The Missoula Public Library Foundation funded a feasibility study to determine if the present facility could be renovated to meet current and future needs. The study found that it could not. 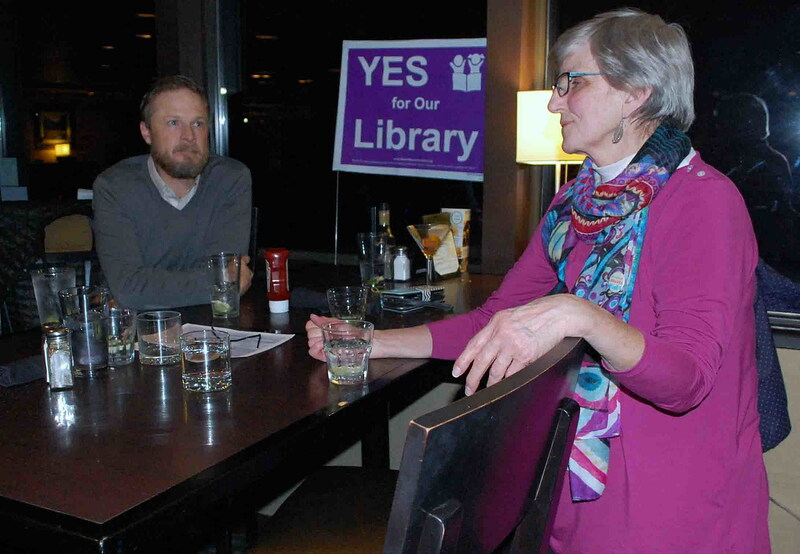 “We are grateful to the voters who recognized that our library is an essential community resource, but almost a half-century old and over-capacity,” said Barbara Theroux, co-treasurer of the campaign that worked to pass the bond, Yes for Missoula Library. “Building an up-to-date and expanded public library will help our kids learn, benefit our entire community and ensure our community is ready for the future,” said Theroux.